We’re not just about doing the washing and ironing. At the Bidvest Laundry Group, we know how to launder. It’s a science we’ve been mastering for over 35 years. We know all about delivering impeccable service and investing in world-class machinery, equipment and technology that saves time, money and the environment. We also know work wear inside out. We know what kinds of garments and fabrics are best suited to industries where people may be working with hazardous chemicals, or in freezing temperatures, or in places that pose a risk of infection, or where the smallest speck of dust could prove catastrophic in a sterile environment. Nothing we do is watered down or executed in drips and drabs. What we have to offer is a solid infrastructure, backed by a highly-experienced, dynamic and dedicated team. Whatever your laundry requirements, we have the solution for you. 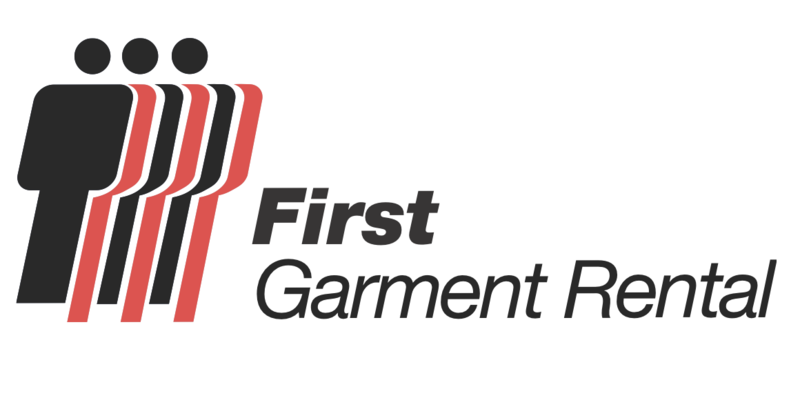 Specialists in the rental and laundering of work wear, leave it to First Garment Rental to ensure that your employees are appropriately dressed for their job functions, that they look presentable and that their work attire meets the highest health and safety standards in your respective industry. 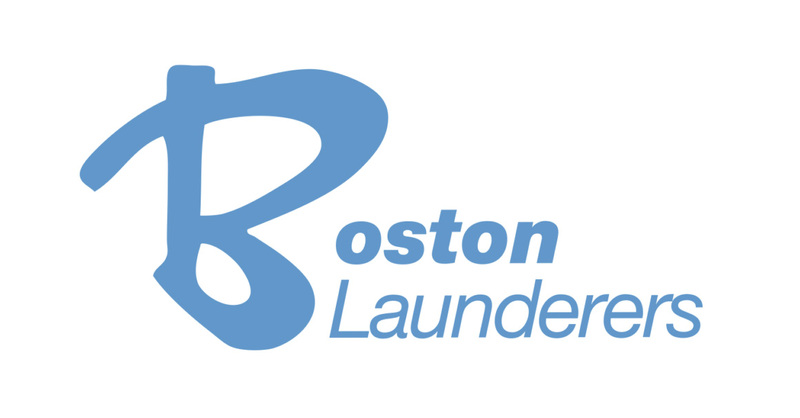 As the largest commercial laundry operation in South Africa, Boston Launderers collects, processes and delivers a high-quality laundry service and linen rental solution to the healthcare and hospitality industries. 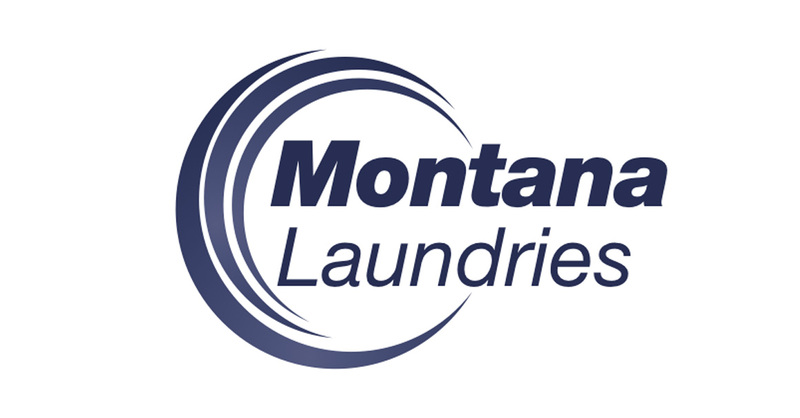 Montana provides on-premise laundry services. They offer a real-time, full turnkey solution, tailormade for every customer, all handled on site and complete with an in-house installation and maintenance team. Everywhere. We have a national reach, with laundries both inland and along the coastal routes of South Africa. The Bidvest Laundry Group is part of the Bidvest Group of Companies and falls under Bidserv, which is the services division of Bidvest. We view employee development at The Bidvest Laundry Group as vital for maintaining a motivated and competent workforce. 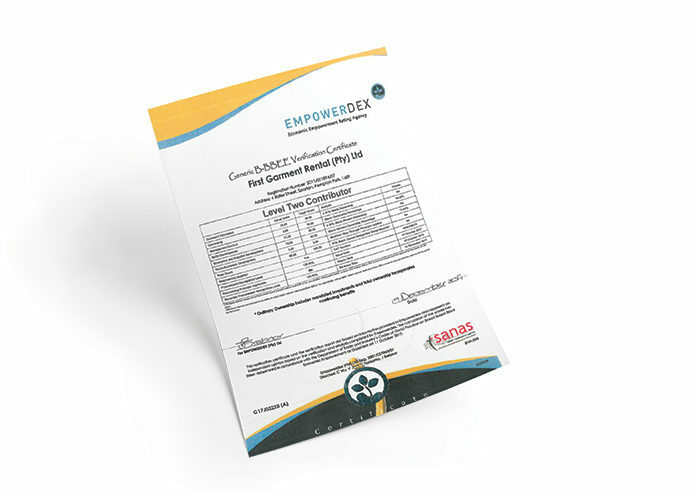 We employ approximately 3000 staff members countrywide and are proud to hold an ‘A-class’ rating according to the EmpoxerDEX BEE rating system and carry a Level 2 BBBEE rating. We share the Bidvest Group’s commitment to empowerment and are guided by Bidvest’s enterprise-based Charter and scorecard in order to monitor our progress and meet our BEE challenges. This scorecard is based on six pillars – control, employment equity, skills development, procurement, enterprise development and CSI. The Charter is also continually amended and updated to meet the Codes of Good Business Practice.